Caren White is a Master Gardener and instructor at Home Gardeners School. She has been associated with Rutgers Gardens for over a decade. I’m a gardener so I don’t mind a lot of creepy crawlies such as snakes, toads, or spiders that frighten most people. There are a few creatures in my garden that do give me the willies. One of them is earwigs. Those pincers on the rear end scare me. And then there is belief that if they fly into your ears, they will burrow into your brain and lay eggs there. It’s just an old wives tale. Earwigs rarely fly and if for some reason they do get into your ear canal, they do not burrow in your brain. But I’d rather not take a chance if you don’t mind. Earwigs are members of the dermoptera order of insects. There are 2,000 species organized into 12 families. Earwig species are found on every continent except Antartica. Fortunately, here in the US we only have to deal with 25 species. Earwigs are nocturnal. During the day, they hide in crevices, bark, mulch, leaf litter and logs which is why most of us only see them when we disturb them in their hiding places. 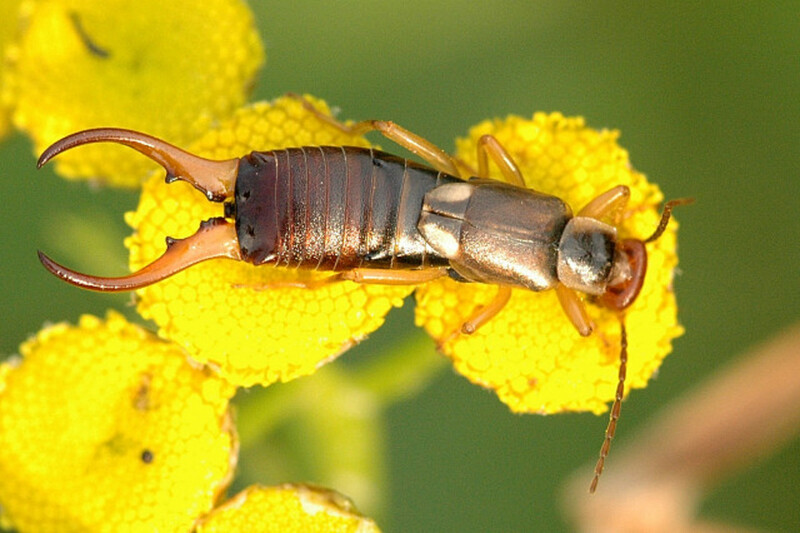 Earwigs are small, only about ¾ of an inch long and dark brown. 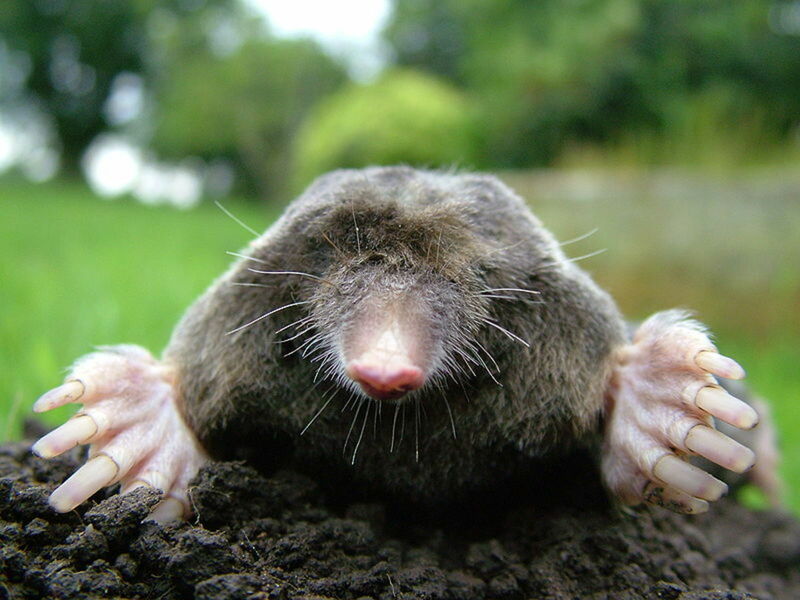 Their bodies are flat so that they can hide in crevices during the day. The characteristic pincers on the rear are for defense against predators such as birds and toads. The pincers look scary but if they did pinch you, the grip is so weak that you wouldn’t feel it. They have two sets of wings, in the front and the rear. They rarely use them. They are called “earwigs” because their rear legs are shaped like human ears. 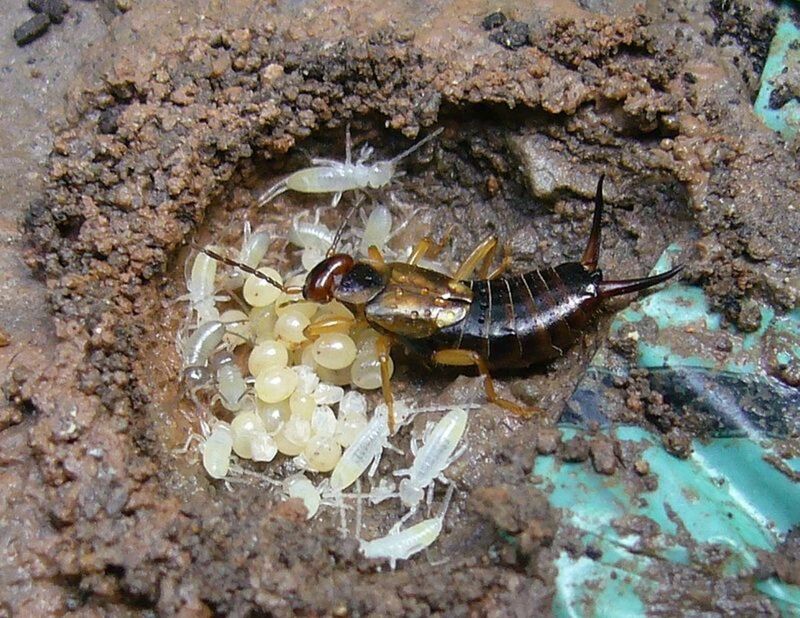 One interesting fact about earwigs is that the females care for their young. They dig holes in the ground in the fall and winter and lay 30 or more shiny white eggs. The eggs turn brown when they are ready to hatch in about a week. 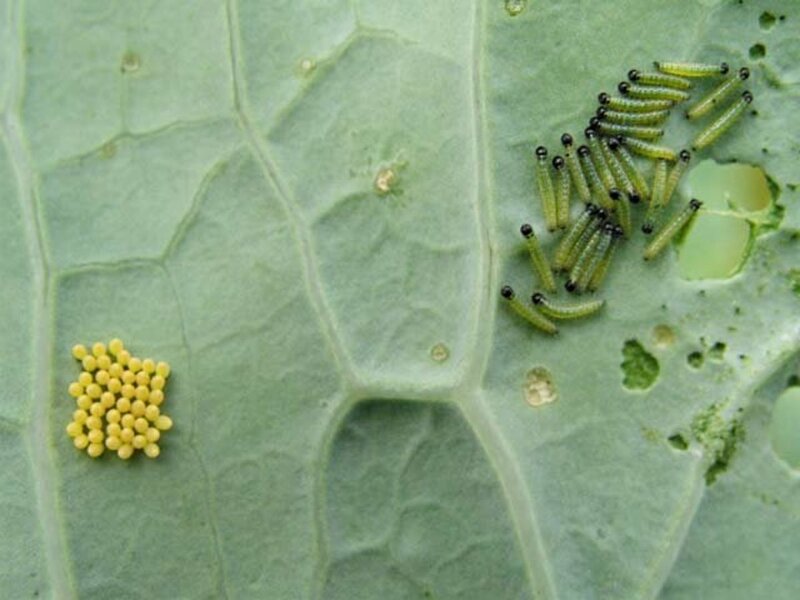 After they hatch, the female feeds them by regurgitating food. She also guards them from predators. 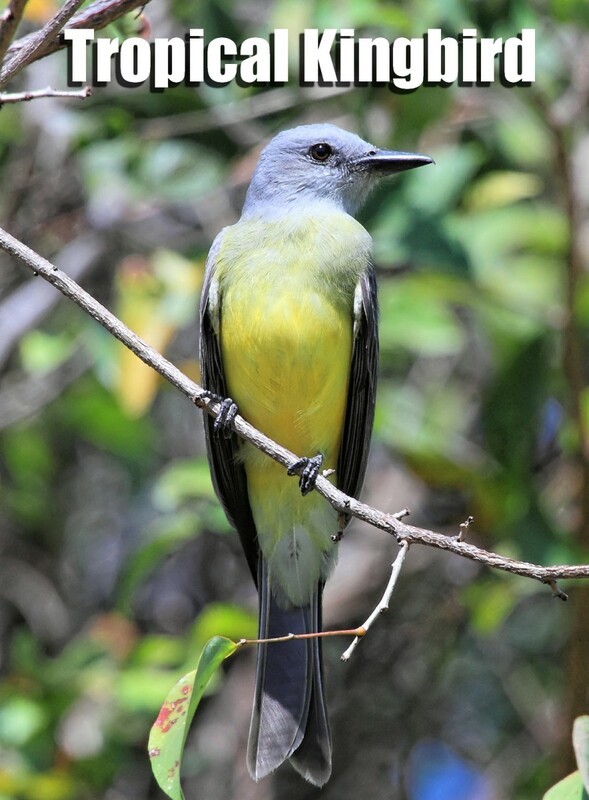 After their second molt, the young will leave the nest at night to hunt for food and return to the nest to rest during the day. They are fully adult in 10 weeks. Earwigs are omnivorous eaters. They feed on ornamental plants, vegetables, berries, fruit, aphids, plant lice and bluebottle flies. 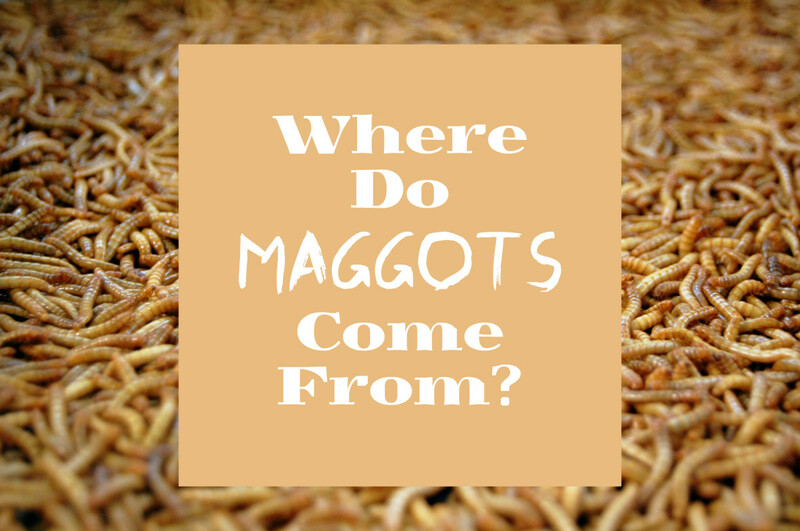 They don’t do as much damage as other insects but they are bothersome enough, especially when they get into your house, that most people want to get rid of them. Probably the easiest way to get rid of earwigs in your garden is by trapping them. 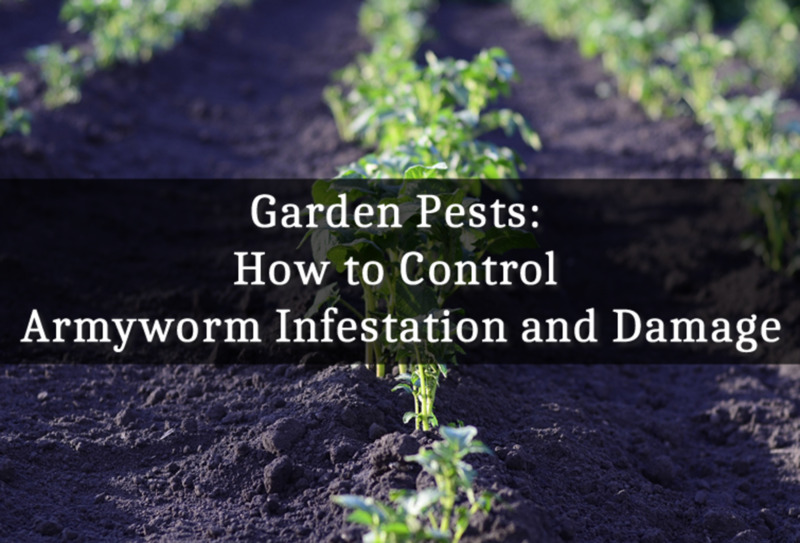 Take advantage of their desire to hide in small spaces during the day and lay 12 inch pieces of garden hose or sections of bamboo before dark in your garden or other places where earwigs have become a nuisance. Check the traps every morning before the earwigs emerge from hiding. 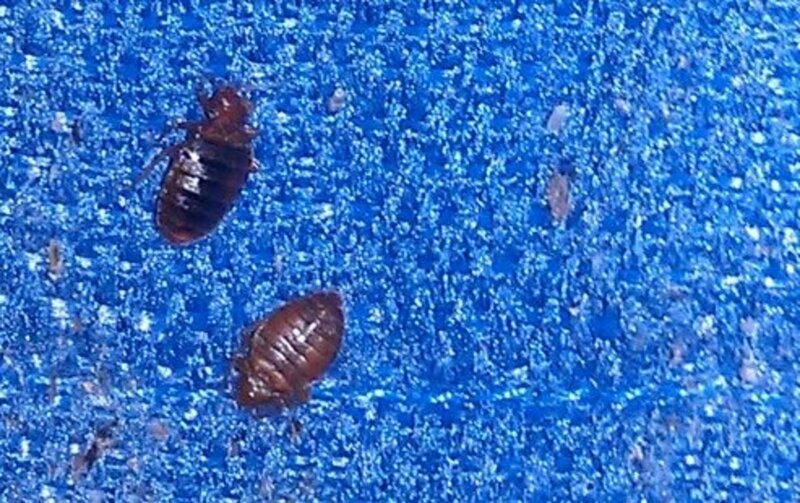 Dump the insects into a container of soapy water to kill them. Another easy way to trap earwigs is with oil traps. Using tuna cans or low sided pet food cans, fill them with ½ inch of oil and sink the cans into the soil up to their edges. Fish oil such as tuna or vegetable oil with a few drops of bacon grease are effective lures. The insects will climb into the cans and drown. In the morning, empty the content of the cans and refill with oil for the next night. If you have a fireplace or wood stove, be aware that your woodpile is the perfect place for earwigs to hide during the day. To keep them out of your woodpile, sprinkle borax around it. This will repel the insects before they even have a chance to get into woodpile. Although it’s not poisonous, it is a good idea to keep pets and small children away from the area when you are using borax. If you keep poultry, you’re in luck. Chickens and ducks love to eat insects including earwigs. Birds and toads are also natural predators. Create a bird friendly and toad friendly yard. 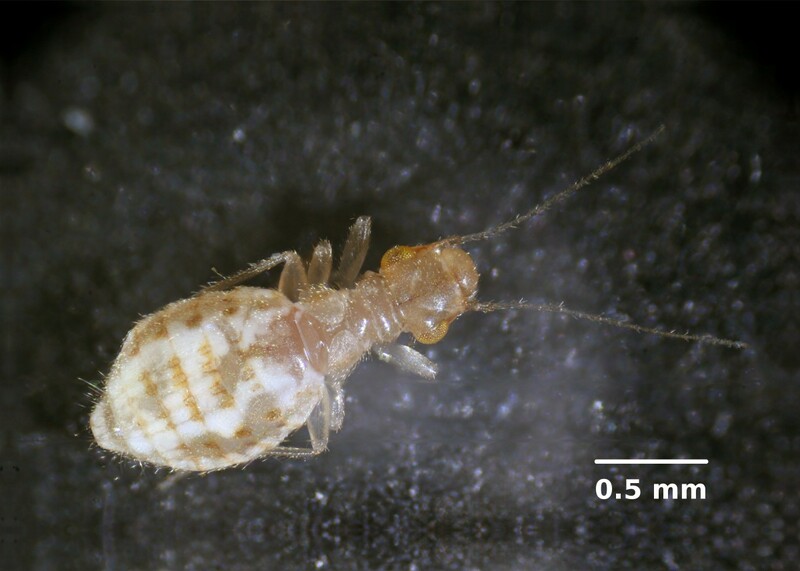 When the weather turns cold, insects including earwigs, often find a way into our homes in their search for warmth. Put away your chemicals and get out your vacuum and broom. The easiest way to get rid of earwigs in your home is to either sweep them up or vacuum them up. I prefer the vacuum so that I don’t have to see them or deal them wiggling around in the dust pan. The best way to get rid of earwigs is to prevent them from infesting your home and garden in the first place. Don’t give them any place to hide during the day. Clear away any dead or decaying plant material in your garden. Rake mulch away from the foundation of your house leaving a strip of bare soil that is not an attractive hiding place. Do the same in your vegetable garden. Leave a strip of bare soil around the garden. They will look elsewhere for places to hide during the day. Don’t grow plants that provide hiding places such as ivy and hedges. Keep your gutters clean. Don’t leave piles of newspapers outside. Get rid of fallen leaves, especially in the fall. Now you know what to do next time you see them, Mary! Thanks for reading and commenting. I remembered having a few earwigs in my garden in our former house and I admit they scared me so I just left them alone. I should have read your steps to control their being there. I feel the same way! Thanks Viet for reading and commenting. Here in Hawaii we have the common dark black earwigs with large reddish pincers. Look scary but they are really harmless. My rule of thumb for any insect: as long as they stay outside, I leave them alone. If they go inside the house, they will be zapped! Thanks Caren for an informative and interesting article.